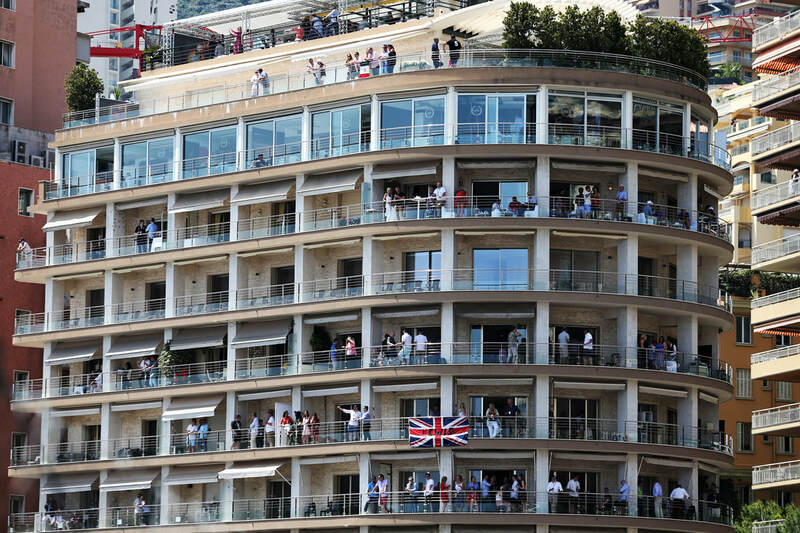 Our suite and terrace on the 10th floor of the Ermanno Palace has arguably one of the best views of the Monte Carlo circuit, with over 65% of the track visible. 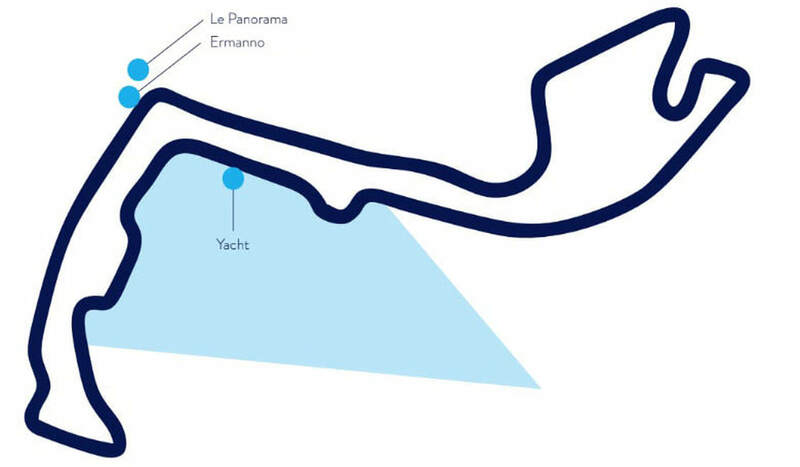 ​You can mix and match our Luxury Super Yacht, ​Panorama Building 15th floor terrace and Ermanno Palace Building 10th floor terrace on Saturday and Sunday. Relax in a superior hotel, in a prime location. Travel smoothly with coordinated flights and door-to-door transfers. Everything you want from an incredible race weekend is included in our ATOL protected packages. ​​Cost effective with accommodation in Nice and train transfers to and from Monaco. Stay in Nice with shared chauffeur-drive transfers to and from Monaco. ​​Formula One™ travel without compromise. 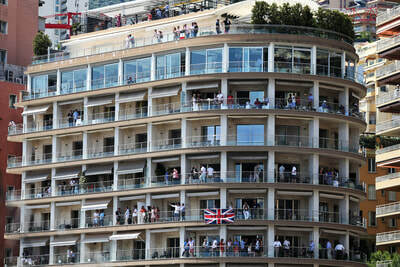 Stay in Monaco so you never have to leave the party. 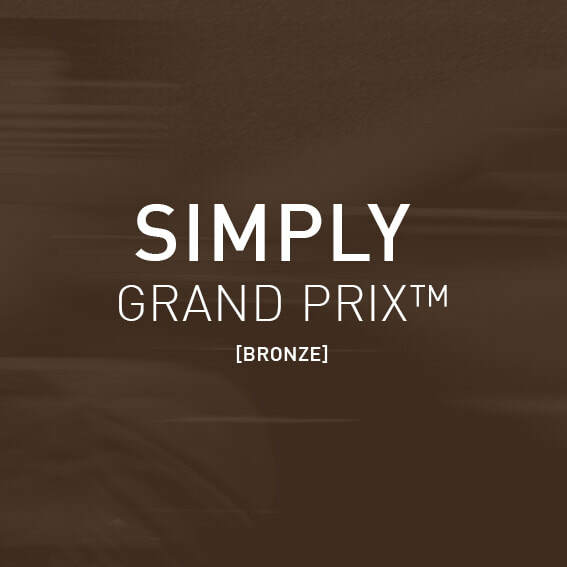 Our concierge service can add any of the following finishing touches to your Simply Grand Prix™ package. Every part of your package is ATOL-protected and insured by the Travel Trust Association. Thanks to our long-standing supplier relationships, any hiccups during your trip can be quickly resolved at management level. Do you have any questions or need a tailor-made quotation? 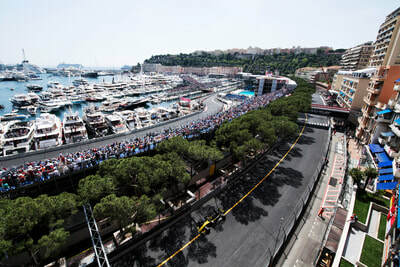 Depart Nice at 08:15 to arrive with plenty of time to explore Monaco before the crowds start to gather and in time for the Porsche race at 10:30. "The day that I found Altitude Luxury Travel was a red letter day for me. I have now been to Abu Dhabi (2014), pre season testing in Barcelona (2015) the Spainsh Grand Prix (2015) and Austin Texas (2015) and can honestly say that each and every one has been the best experience ever. From the moment you leave your door to the moment you return you are looked after to the highest standard. All you have to do is soak up the atmosphere, enjoy the thrill and bring home the best ever memories. From hotel to transport to track experience and valuable advice you can't do better." ​Thousands of brands trust Feefo to independently collect reviews from from real people, like you. One unforgettable F1 experience. One complete package. 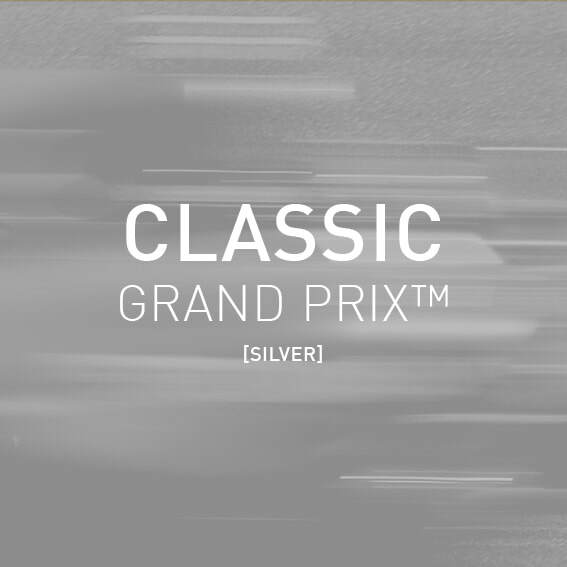 Our fully inclusive Grand Prix packages are designed to give you a hassle free Grand Prix experience without the limitations of travelling with a large group tour operator. With Altitude Luxury Travel, there isn’t the stress of arranging everything yourself. Your travel manager arranges everything. 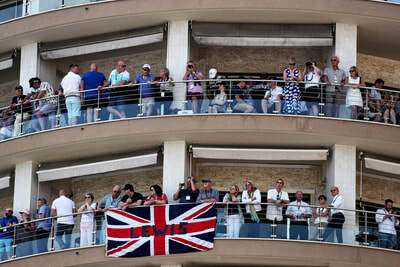 You can simply enjoy the thrill and atmosphere of Formula One™. Everything you want from an incredible race weekend is included in our ATOL-protected packages. And if you want to add extra nights or additional activities, we’ll tailor a package just for you. 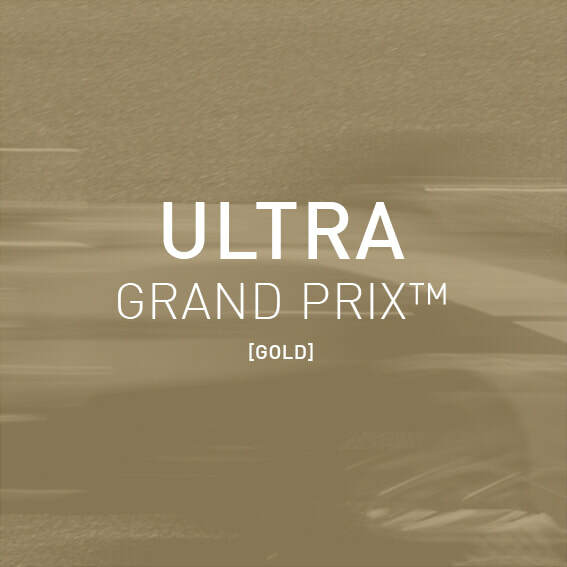 We feel it is very important that our Grand Prix™ packages are fully inclusive of everything you need for an incredible race weekend. If we can't deliver these three simple things we've not done our job. Knowing all the potential pitfalls of cutting back on service and inclusions we'd rather kindly decline business than risk jeopardizing your trip. You may be booking this trip as a gift for a friend or family member and just the thought of organising this trip is overwhelming. If this sounds familiar please just pick up the phone and call us on 0114 345 1977 and we can talk you through all the different options. Travel from the UK to Nice by air. You may think this would be an essential inclusion but we have seen trips that don’t include this key element. If you'd prefer to travel by rail please ask for a tailor-made quotation. Airport transfers abroad are always included and you will never be expected to make your own way from the airport to hotel (or vice versa). This means you won’t be left queuing for a taxi at the airport or put at risk of paying over the odds with an unknown local operator. Accommodation. You can choose to base yourself in Nice or Monaco and we offer a choice of standard (four-star) and premium (five-star) hotels in both. We use the same hotels year on year based on guest feedback, hotel location, price and our own personal experiences. If we wouldn’t stay in a hotel ourselves we certainly won’t offer it to our guests. Tickets. We'll always give you a price including grandstand tickets or hospitality for both Saturday and Sunday. 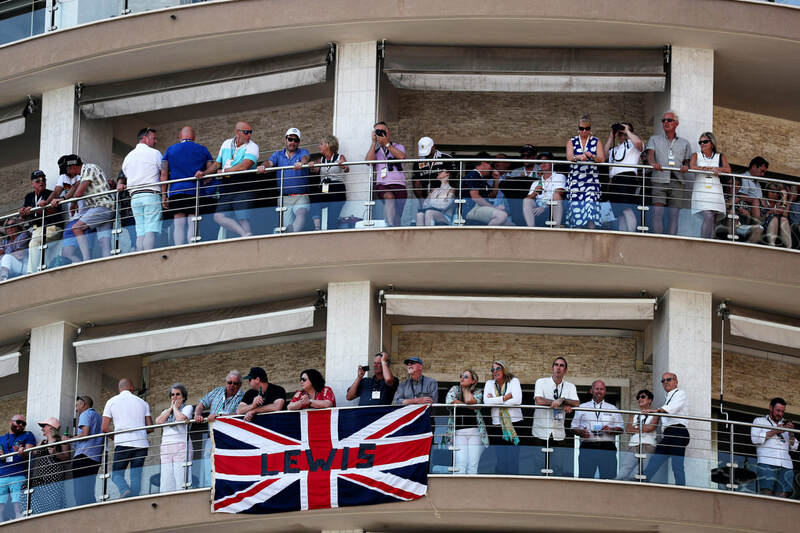 As you're going to Monaco on Grand Prix weekend you'll probably want race tickets to be included. We feel it can be confusing and unhelpful if tickets aren’t included as standard. If you don't want to go to qualifying on Saturday just let us know and we'll deduct the cost of Saturday's ticket and you'll get a pleasant surprise when the price of your trip goes down. Circuit Transfers. 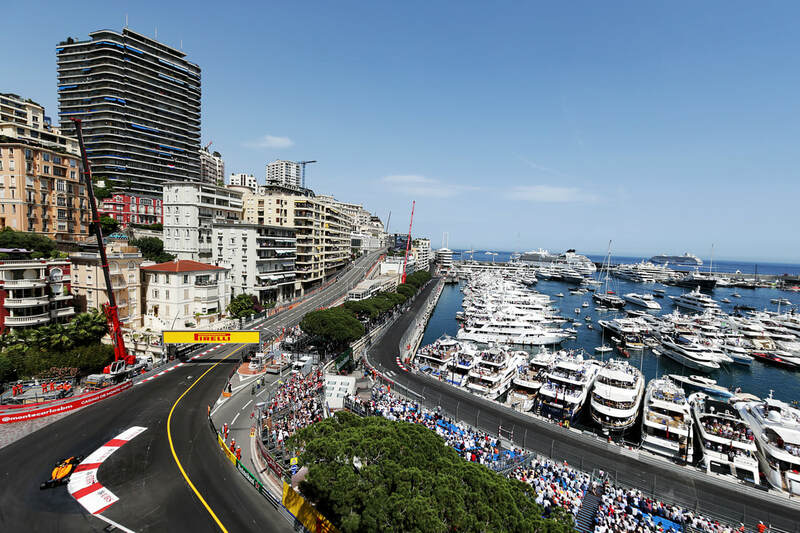 If you choose to stay in Nice our Classic Grand Prix™ packages also include flexible chauffeur driven transfers from Nice to Monaco (vv) using Mercedes Benz people carriers. We operate a choice of transfer times on Saturday and Sunday morning to take you to Monaco, and a regular service back to Nice from mid afternoon until midnight. If you'd like to keep partying in Monaco, transfers back to Nice are available on request into the early hours of the morning. 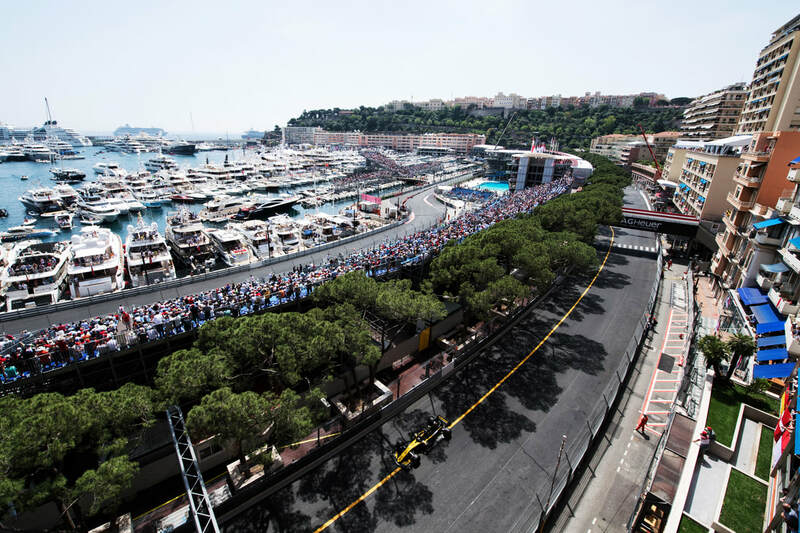 There is a regular train service from Nice to Monaco (vv) and our Simply Grand Prix™ packages include pre paid train tickets so that you can avoid the lengthy queues at the station ticket office. We're ATOL Protected so there's no chance of you loosing your money or being stranded abroad. Book with a Travel Trust Association (TTA) member and be confident in the most complete consumer protection system the market has to offer. Join the GP Traveller community and get tips, guides, news, and more delivered to your inbox. 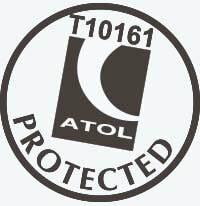 ​The air holiday packages shown are ATOL protected by the Civil Aviation Authority. Our ATOL number is ATOL T10161. Registered in England & Wales. Company number 7084284. © 2019 Altitude Luxury Travel Ltd. All rights reserved.